As the new school year approaches we look forward to a year filled with exciting challenges and opportunities. 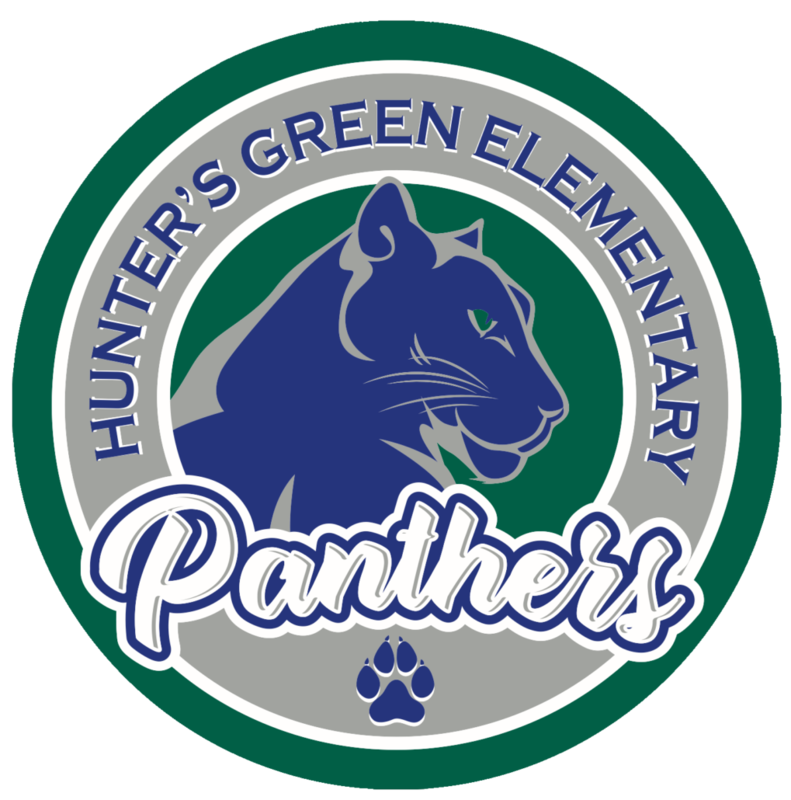 In an effort to maximize the learning environment at Hunter’s Green Elementary School, our School has implemented a mandatory uniform policy, which was voted on at the end of the year. Students will be required to wear the school uniform Monday through Friday. An “opt-out” waiver is available. Please call the school office and schedule an appointment with administration if you choose to opt-out. Thank you for supporting our mandatory uniform policy during this school year. If you have any questions regarding our uniform policy or are in need of uniform assistance please contact administration. To order, please click here or the button above. Thank you for showing your school spirit. Go HGE Panthers! Check out our FAMILY SPONSORSHIP which includes a uniform t-shirt! Click here to sign up. Click here to download and print the Uniform Policy.